Results of the study, performed by Universidad Internacional de La Rioja (UNIR), allow to compare social and educational problems between three spanish-speaking countries. 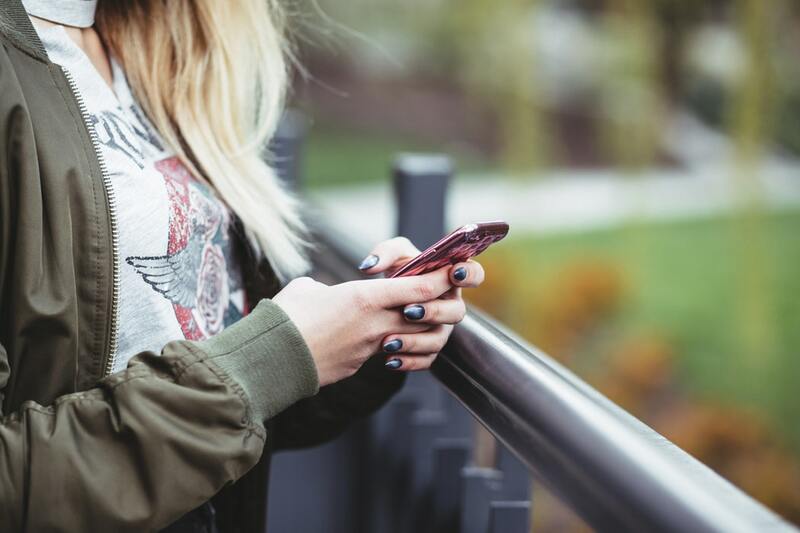 Results showed a higher prevalence of minor cyberbullying behaviour in Spain between 10-14 years and a significative trend to problematic use of Internet in Spain, specially in compulsive use. As a consecuence of the revolution Internet has made in the way we communicate, a lot of psychosocial problems have found their equivalence on cyberspace with their own particularities as inmediacy or anonymity. Is what happens with ciberbullying, which prevalence and incidence have increased dramatically in recent years. Although intensive research has been conducted on cyberbullying in the USA and Europe, few efforts are being made in Latin America. Despite cultural similarities between the Spanish and the South American contexts, there are few empirical studies that have comparatively examined this issue. The study, performed by experts from Universidad Internacional de La Rioja (UNIR), analyzes and compares cybervictimization and cyberagression scores between Spain, Colombia and Uruguay. Results showed that Spain presents more cases of minor cyberbullying than Colombia, and more cases of cyberagression than Colombia and Uruguay. The study shows that prevalence rates were higher in the 13-14 and 15-16 age groups. A lot of psychosocial problems have found their equivalence on cyberspace with their own particularities: inmediacy, anonymity, etc. Also, the study describes and compares the role of cyber bystander, a figure that is gaining relevance due its potential in preventing or perpetuating bullying. According to data, there is a prevalence of the sub-role defender of the victim and outsider. Data showed a homogeneous distribution across countries, except for the roles of supporter and reinforcer of the bully. The prevalence of these roles was considerabily high in the 10-14 year range in the Colombian sample, where support to the victim was lower. As Joaquín González-Cabrera, reserach at UNIR, says: “because of the social and cultural violence context in Colombia we though that it would be there where we would find more cybervictimization and cyberagression cases, and also more support to the bully. Only the last thing has been supported by results. 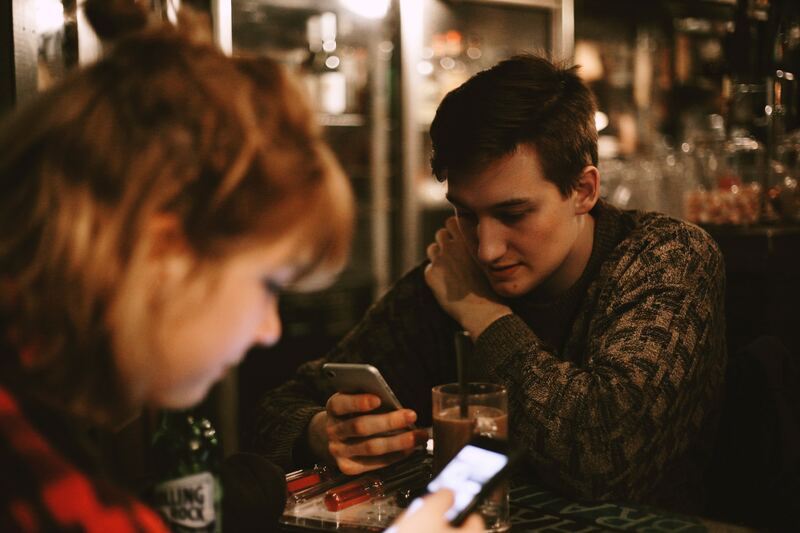 We discuss our results in relation to the possible normalization of violence and its lack of recognition as such, that may be because respondents’ inability to recognize that their cyberbullying related behaviors are problematic or a form of cyber abuse. In Spain we have a high awareness about bullying and cyberbullying, what can generate a bigger response”. In relation with a problematic use of Internet, countries revealed prevalence rates ranging from 4.5% of problematic cases in Uruguay to 6.8% in Spain, which is consistent with previous studies. The dimensions that seem to predict best cyberbullying were mood regulation (for cybervictimization), negative effects (for cyberagression) and compulsive use (for both of them). As Daniela Baridon-Chauvie, researcher at UNIR, says: “There is growing evidence that problematic Internet use among adolescents has a negative impact of their quality of life, as it causes changes in heath habits and interferes with their family, social and academic life”. The study sample consisted of 2.653 subjects aged 10-18 years, of whom 50,8% were male and 49,1% were female. Students were recruited from schools from north to south and from east to west of each country. All centers were located in urban areas with a population of low-medium socioeconomic status. “Data about participants conext are relevant and allow us to focus on the lines of action“. Carolina Yudes, researcher at UNIR, says: “Methodologycal diversity have made difficult to perform cross-cultural anaylsis on this subject. This study have homogenized questionaries and scales, which will allow future comparative studies among different countries. This study may serve as a reference for future cross-cultural studies”.